Learn more about New Zealand wines in this Bottles video. To coincide with a New Zealand wine feature in store, we created this video full of photographs and information to introduce you to different wineries in the region. If you are in the Providence area, be sure to stop by for one of our Skype wine tastings, where you can video chat with the winemaker as you sample the wine. 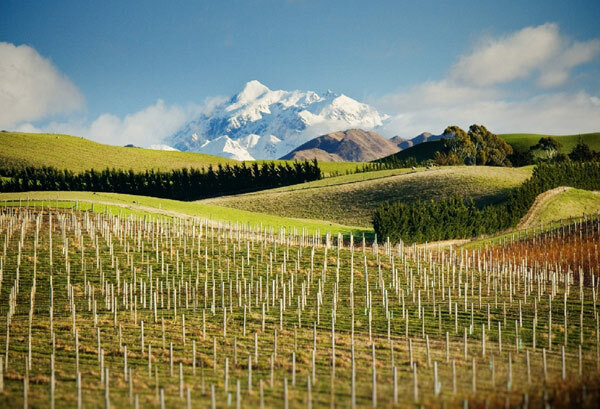 New Zealand wine has been around since the 1800s, but due to its location, the rest of the world was unaware. In the 1980s, wines from New Zealand began making a name for themselves, especially with their Sauvignon Blanc wines. Currently, Pinot Noirs from the Central Otago region are starting to be noticed. In the video, Nick, our wine expert, gives his review on a Central Otago wine. 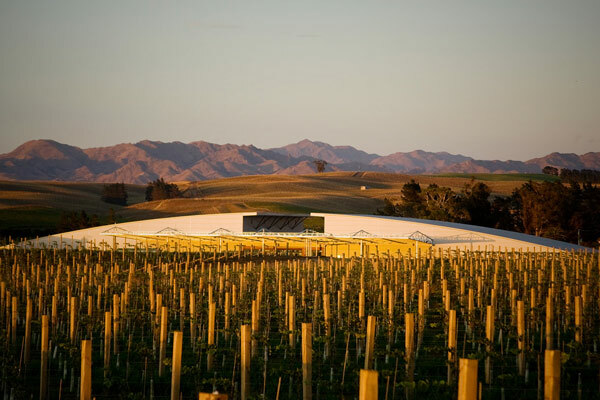 Almost every winery in New Zealand is sustainable and environmentally conscious. They practice methods such as soil management and vine nutrition. These environmentally friendly practices are not the quickest or cheapest way to make great wines, but supporting these vinters is one small way to make a global impact through our daily life. 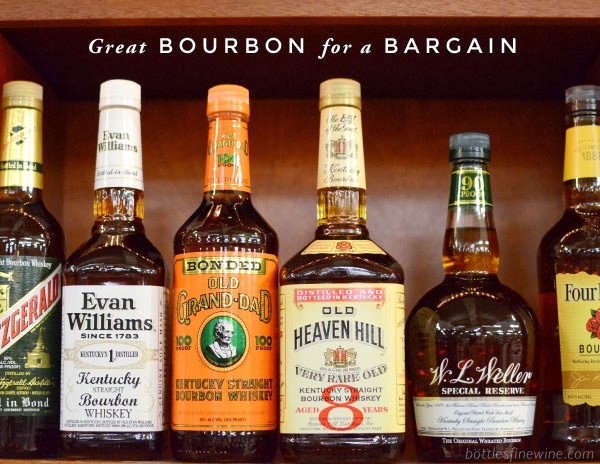 This entry was posted in Learn About Wine and tagged new zealand, wines on October 9, 2012 by bottlesfinewine.